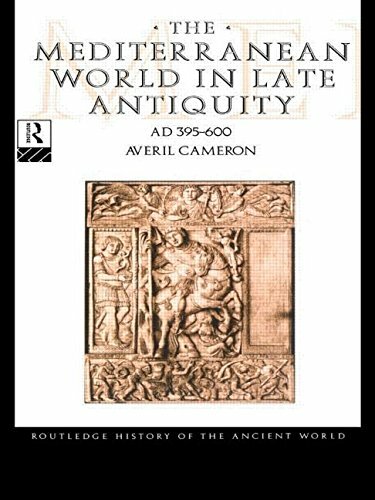 A brilliant, revisionist overview of the culture and society of the later Roman empire. The selection of illustrations is excellent too. 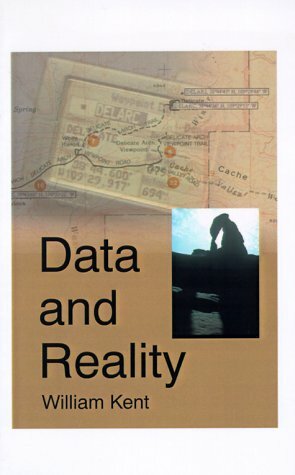 A meditation on the shortcomings of our data models. 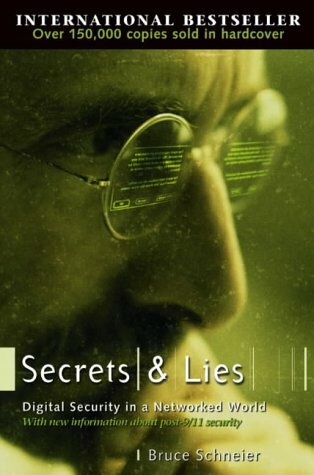 Highly recommended to software engineers with philosophical leanings. 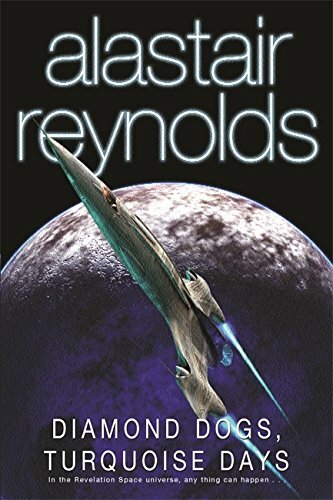 Inventive space opera delivered in a barrage of hyperkinetic linguistic warheads. The first half is brilliant; the second less so. Clute is trying just a little too hard. A fascinating description of fossil hunting at Lake Turkana and the leading theories about the divergence of hominids from chimpanzees. 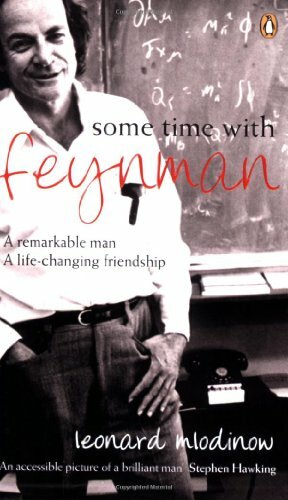 Scientific biography of Richard Feynman, one of the most important physicists of the 20th century, and a funny and complex man. 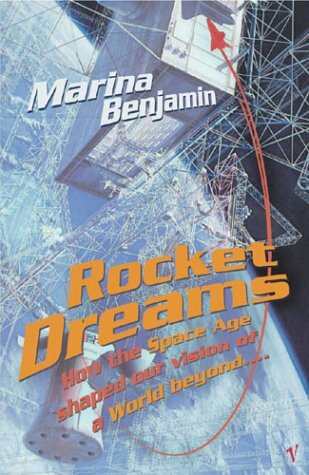 A personal journey through the cultural history of the Space Age and its aftermath in search of lost (or transformed?) wonder. 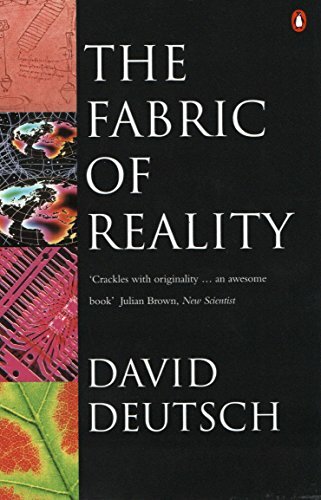 A popular introduction to superstring theory, the threads of 20th century physics that led to it, and the recent tantalising glimpses of M-theory. Our greatest philosopher of science takes on free will and determinism. Challenging, inventive but not entirely convincing. 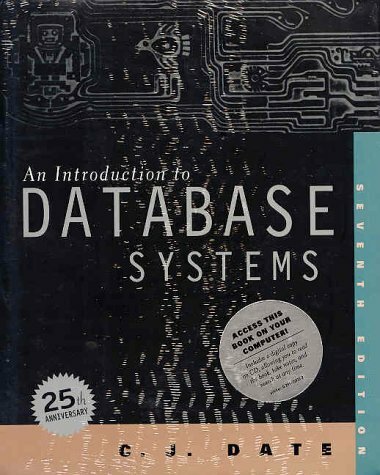 A clear and comprehensive non-technical guide to computer security, why it’s so poor, and what can be done about it. 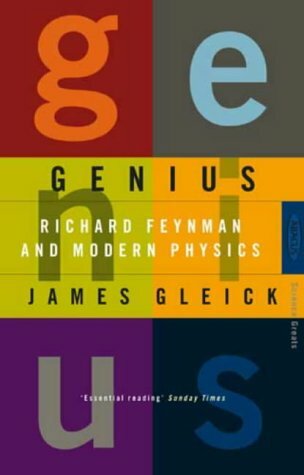 An insider’s experience of physics at the Caltech of Feynman and Gell-Mann. Concise and charming. 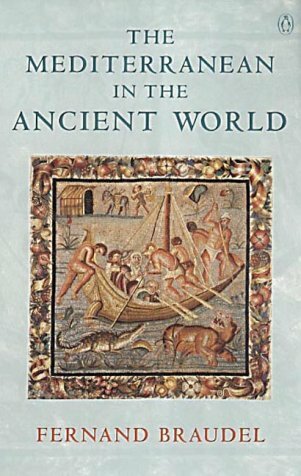 Dazzling survey of the interaction of geography, economy and society over millennia. Highly recommended. 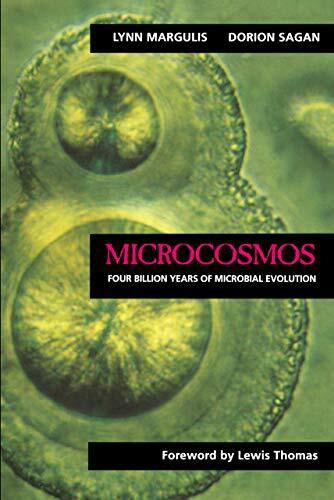 A persuasive argument that almost all the most important advances in evolution were made by microbes. 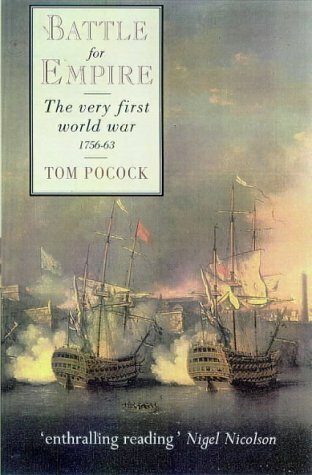 Very readable narrative history of episodes from the Seven Years War. The focus is the war outside Europe. Highly theoretical and very opinionated; Date gets away with the latter because he’s right. 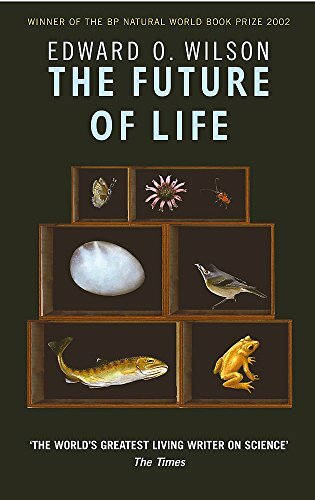 An impassioned plea to preserve Earth’s biodiversity, which is all the more convincing because Wilson is in favour of both conservation and economic progress. 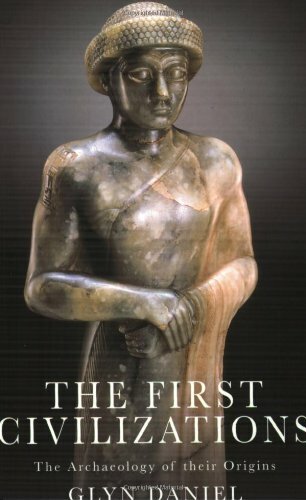 Broad but shallow sketch of what archaeology can tell us about the origins of the earliest civilisations and their mutual influences. 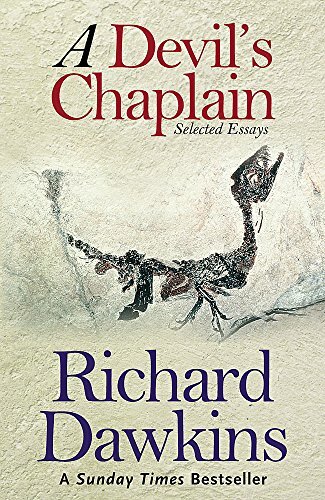 Masterful sermons on evolution; and much else besides. 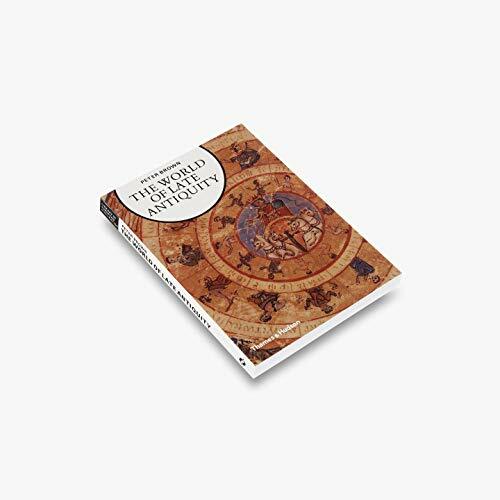 As evangelically atheist and stimulating as ever, and often unexpectedly touching. 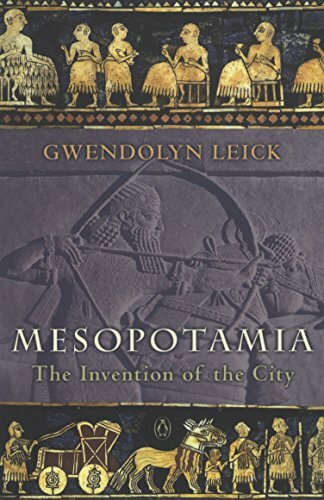 A thematic history of the earliest known civilisation structured around the discovery and excavation of ten key cities. 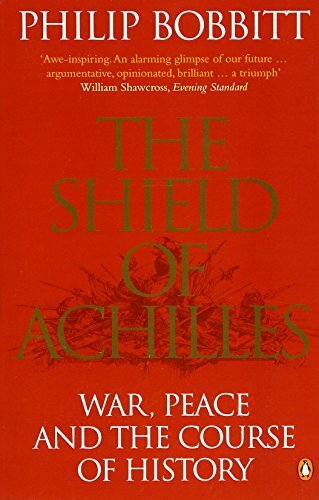 A military history of the Punic Wars. Good on strategy and tactics, weaker on the conflict’s wider context. 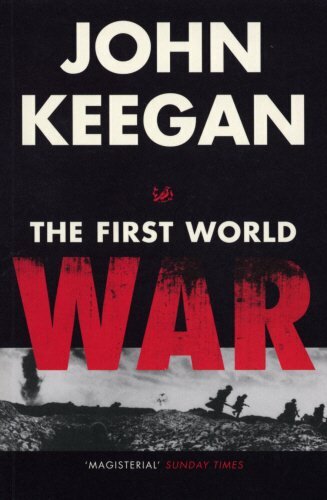 The sweeping panorama of the carnage of the Great War, and a damning indictment of the states that allowed it to happen. 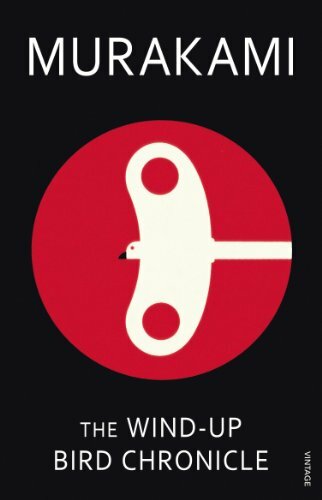 Why are most designs so bad? And how can we do better? 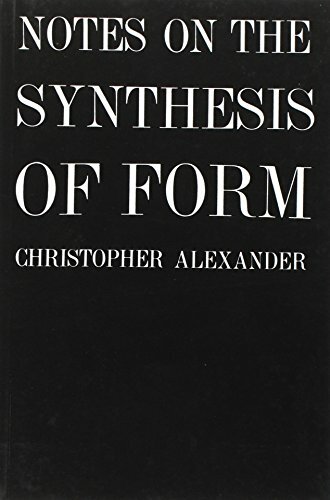 Alexander dissects these problems with mathematical clarity. 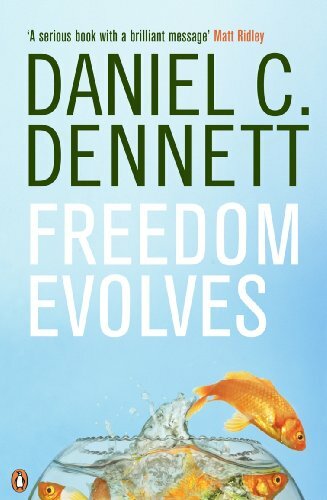 A (mostly) convincing argument that the constitutions of states and the society of states have repeatedly been transformed by the interaction of law and strategy. 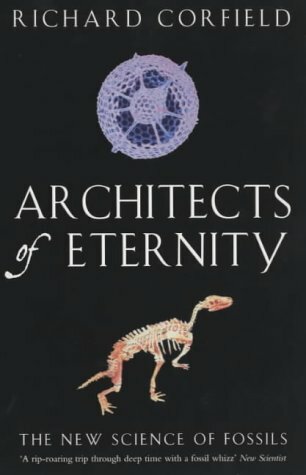 An introduction to the “new sciences” of palaeontology, and the scientists who invented them; the former parts are better than the latter. 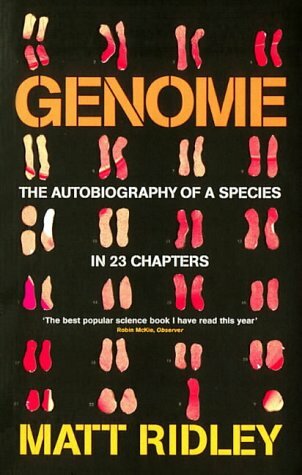 Absorbing parables of genetics tackling the big themes in evolution and life by discussing a gene from each human chromosome. 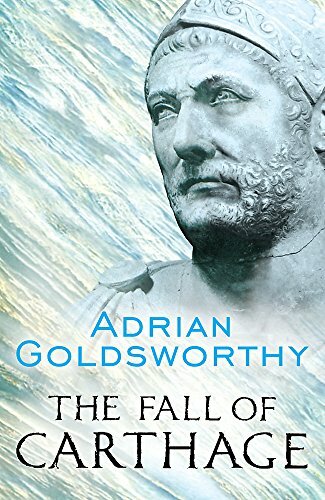 A surefooted study of the period between the collapse of Roman government in the West and the eve of the Islamic conquests. 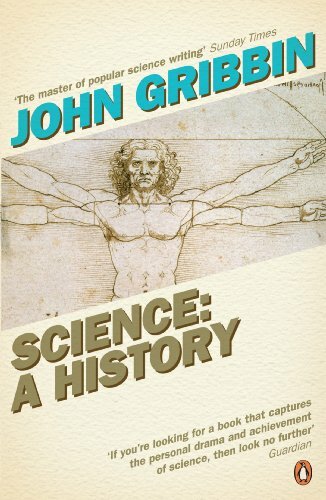 Not so much a history of science as a history of scientists. The biographical sketches are vivid but they aren’t really set into an explanatory framework. 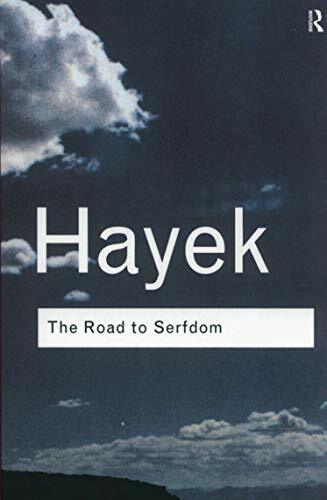 If you believe a centrally planned economy would (or could) be a good thing, read this. A sustained argument in favour of the liberal state. 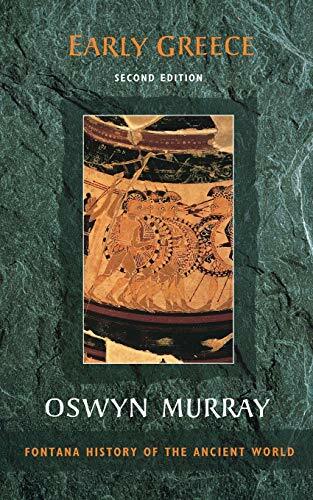 An investigation of the development of Greek civilisation from the “dark age” following the collapse of Mycenae to the late archaic period. 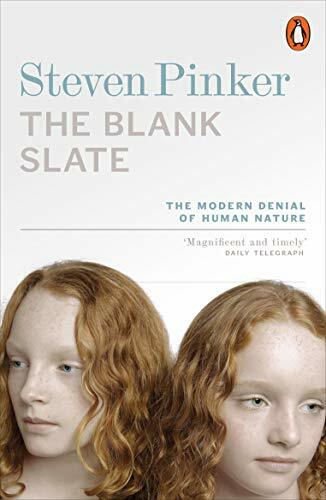 A devastating critique of the “standard model” of the social science (the idea that human nature is infinitely malleable by culture). 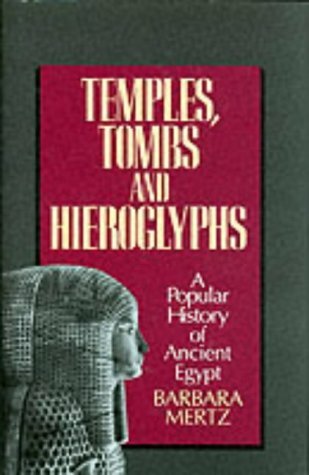 A beguiling portrait of ancient Egyptians and modern Egyptologists, but by no means a comprehensive history. 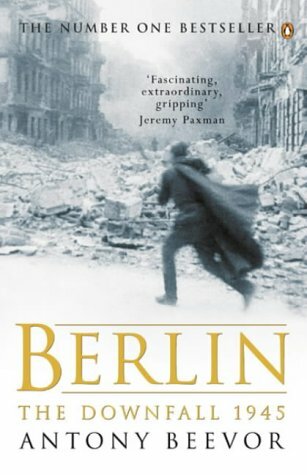 Skillfully blends the epic movement of armies with humane vignettes of individual suffering in the dying days of the Third Reich. Does science destroy wonder? Dawkins and I both think not; but only he has written a beautiful (if unfocused) book on the subject. 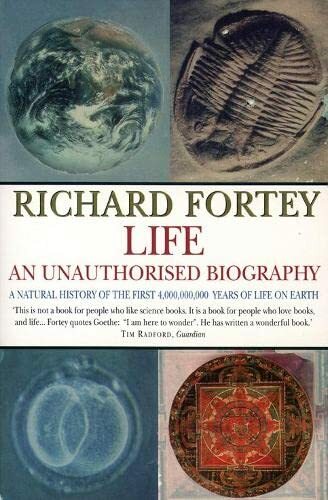 An “unauthorized biography” of life on Earth, a planet that is a succession of strange alien worlds. Wonderful in every sense. Can Europe compete with America? 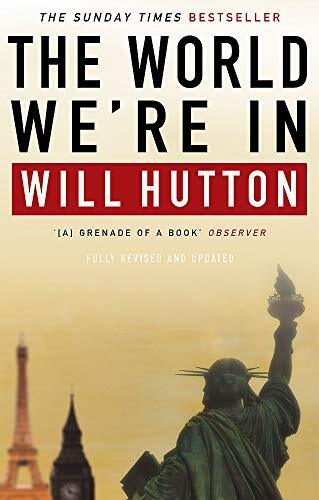 Hutton thinks so, and argues that the US can learn much from European social and economic models. As surreal and compelling as I’ve come to expect from Murakami. The characters are wonderful; the plot baffling. 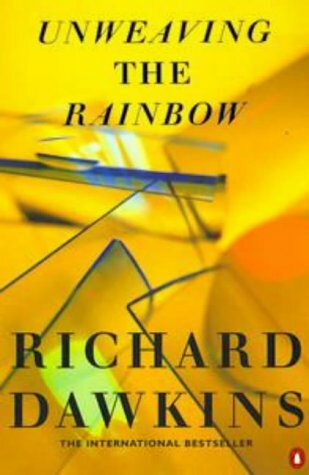 The brilliant story of an ordinary person trapped in an all too plausible dystopia, whose masters are just as trapped as she. These two novellas are slight compared with his novels, but well crafted. Each is eerily familiar to those of us who’ve read too much sf. 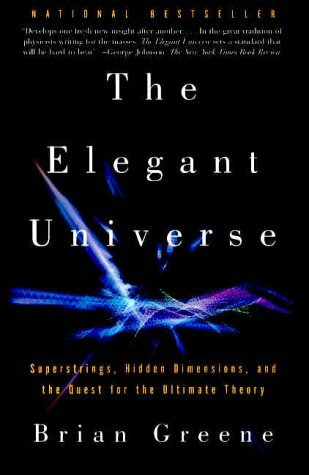 I'm pleased I picked up 'The Elegant Universe'. Coherent, excited about the subject, rich in example, a solid piece of work for anyone curious about the subject. I'm still reeling from the section making the case for how uniform vibration and winding, in terms of total energy, return a recognisable picture of a universe with inversely related radii regardless of how we probe it. Big Crunch to Big Bounce, a positive 'resolution' to the tale. 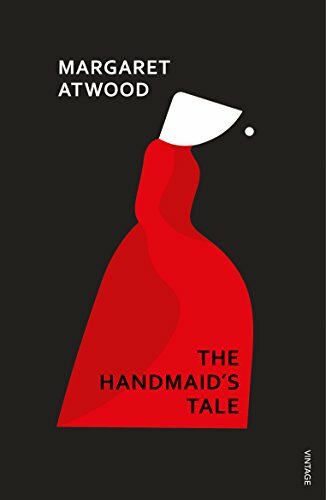 Maragret Atwood's dystopia has some uncomfortable resonances with areas of the current climate in the US. All of her works are worth reading. 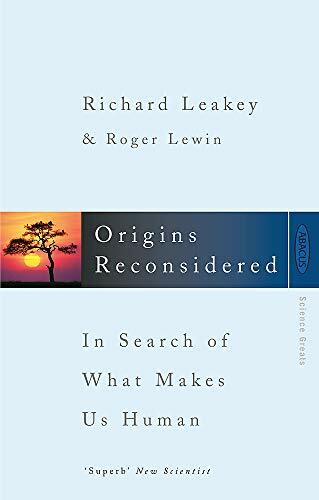 Origins Reconsidered sounds intriguing, time to visit Amazon. It is difficult to find the time, even more so to divide that time between different interests. There's only so much cake to be sliced and which interest gets sacrificed for the benefit of another, not easy. 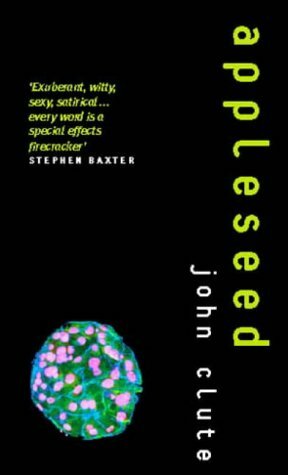 The second half of Appleseed: MUCH less so. For me, the novel was a long, boring chase scene. Lots of good writing but to no purpose.